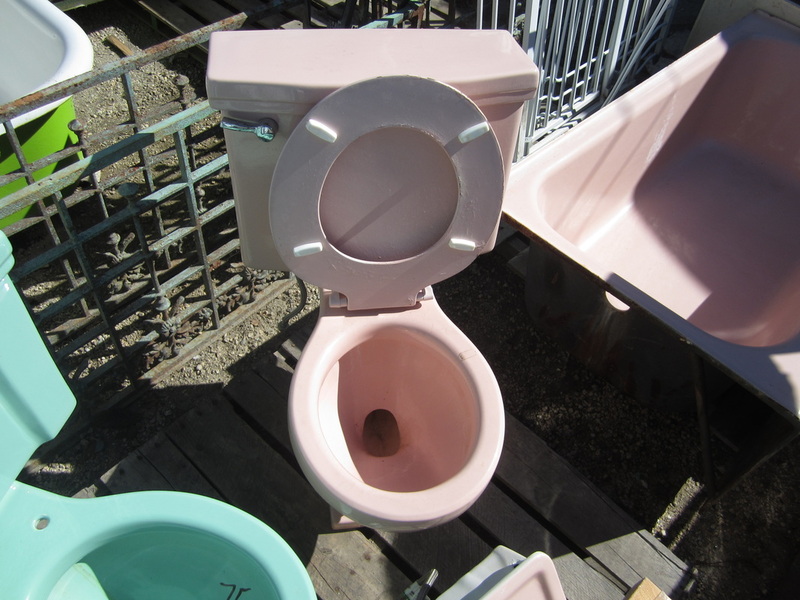 The Cadet was American Standard's most popular gravity fed tank toilet, though in the early days of the Cadet, it appears the Modernus might have been more popular. A flush valve version of the Cadet was made in the past. 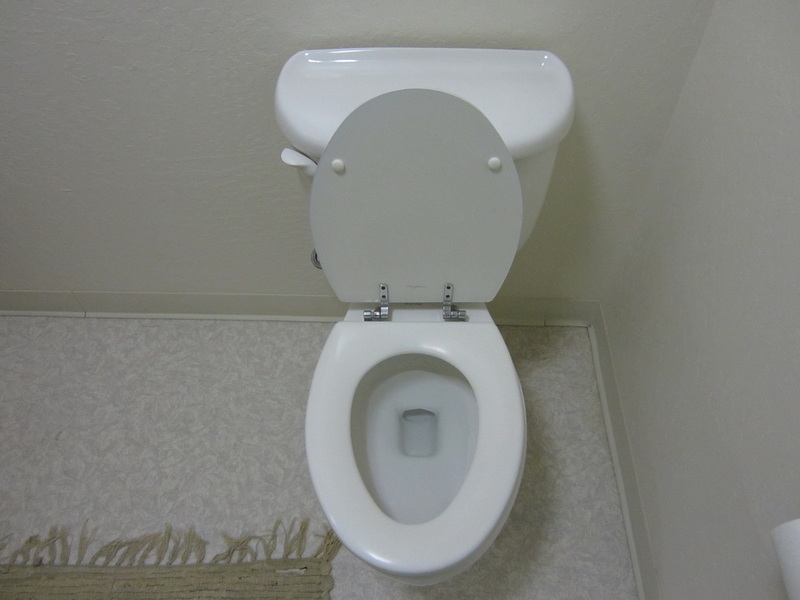 The flush valve Cadet was a comfort height toilet. 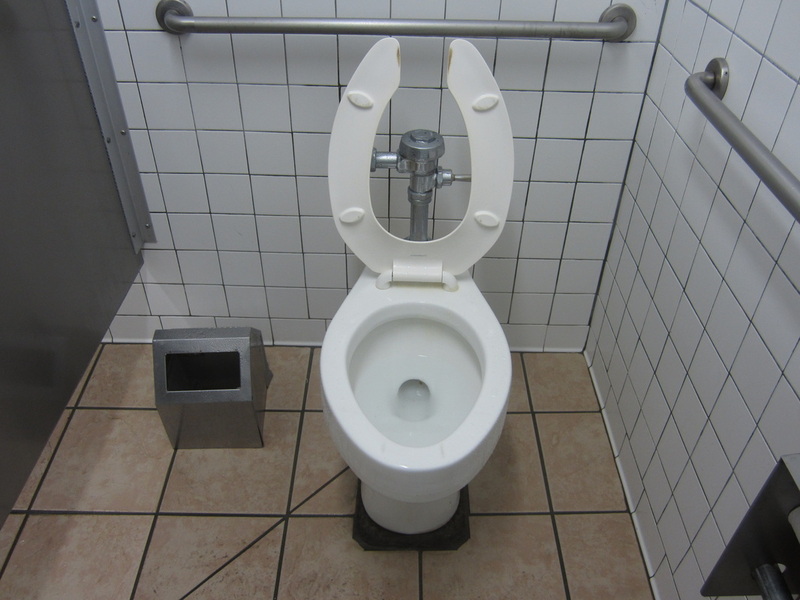 This page will be talking about the models of American Standard Cadet toilets. The Cadet was discontinued in 2011? This generation of Cadet has a very classic style rounded rim, an oval shaped trapway, a line going around the base, and a spout near the front of the bowl. The tank has 3 sides on the front, and is mostly flat on the front. An elongated bowl model did not exist for this generation, as far as I know. This generation of Cadet has a similar looking bowl to a 1st generation Cadet, but the spout was removed. The tank is different. It has 5 sides on the front, instead of 3. An elongated bowl model did not exist for this generation, as far as I know. This generation looks similar to the previous generation, but the tank has 3 sides on the front, instead of 5, and the base has 6 sides, with the front flat, instead of 8. An elongated bowl model did not exist for this generation, as far as I know. This model looks nearly identical to a comfort height Cadet from around the time, just without the tank bolt holes. This model is distinguished from the 4th generation Madera by these differences. 1. The base is not round on the 4th generation Madera, but round on the Cadet on a flush valve. 2. The trapway is a little different. 3. The back part of the bowl near the water inlet is narrower on the 4th generation Madera. The flush valve Cadet was made from 1971-1996, for the 18" high model. The 16" high model was made from circa 1982-1996. This generation was made specifically to use 3.5 gpf, to comply with new regulations. This generation of Cadet was the first generation of Cadet that used 1.6 gpf. This generation has the same tank as a 7th generation standard height Cadet, and a different bowl, with a rectangle-shaped trapway. This could actually be a mismatch, but this generation is most likely not a mismatch. This generation was made from 1994?-around 1998? This generation of Cadet is the same as the previous generation, but with a different, more rounded tank. This generation was made from around 1998?-2012?